Attract more about time for Being and not just doing. Feel good by doing good knowing you are making a difference in the world. Create a new world focused more on contribution instead of consumption. If you really want to feel good than realize every emotion has a gift to give you if used in a spiritual way. In short, there are no good and bad feelings. There are only feelings that are used to further a greater understanding and sensitivity to life. 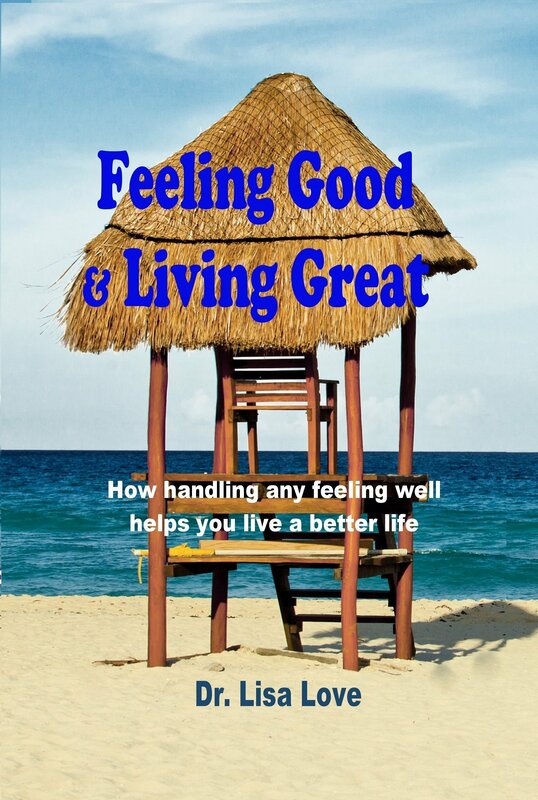 And, when we use those feelings (anger, sorrow, jealousy, confusion, fear, happiness) in a positive way, we can not only live good, we can live great! 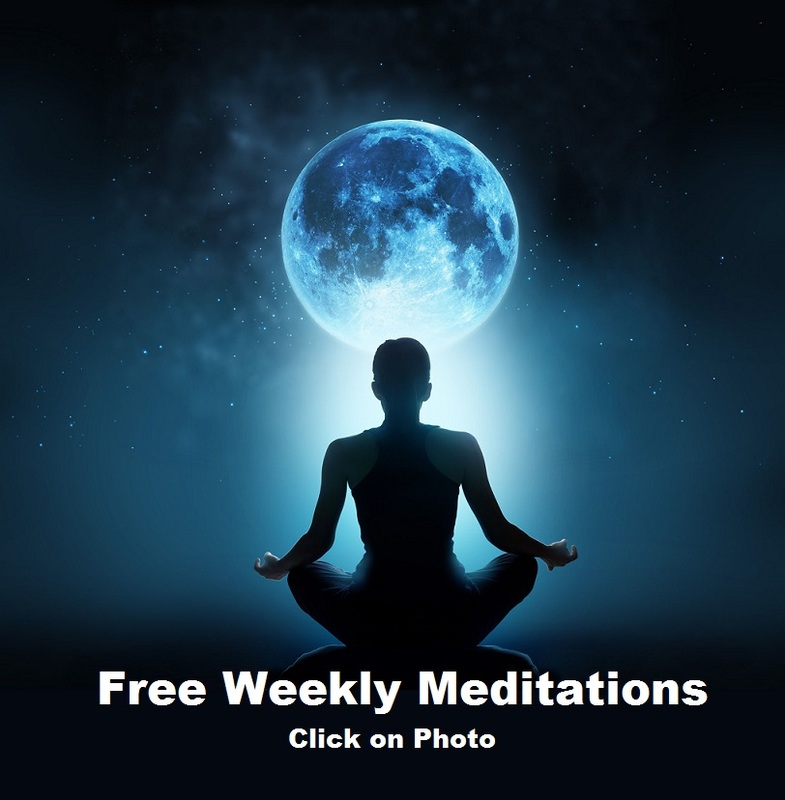 Meditation Aids including setting up the right location and conditions for your meditation practice. Experience all the love in life you are meant to. And, if you are not know this, the problem isn’t that love has failed you, it’s that attract real love. Here are just a few ways this book will help you. It will reveal to you how to become a real lover of yourself and others. 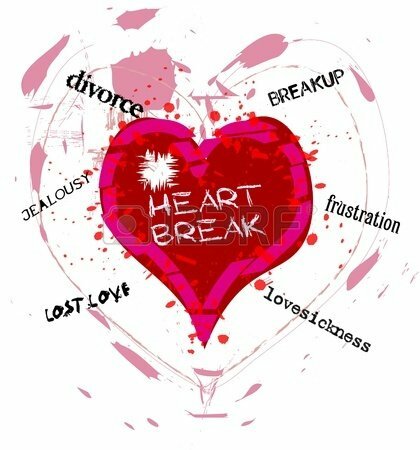 It will help you understand false versus real love on all levels: spiritual, personal, mental, emotional, physical, and sexual. It will show you how love is deeply connected to wanting the well being of another and help you attract the love you want. Discover how women have all been conditioned by stories that teach us ridiculous notions of how to love, be loved, and live our lives. Most of these stories are hugely popular in mainstream media, yet as you will learn the nine fairy tale princesses in this book are making seriously poor choices in their desperate quest for love. 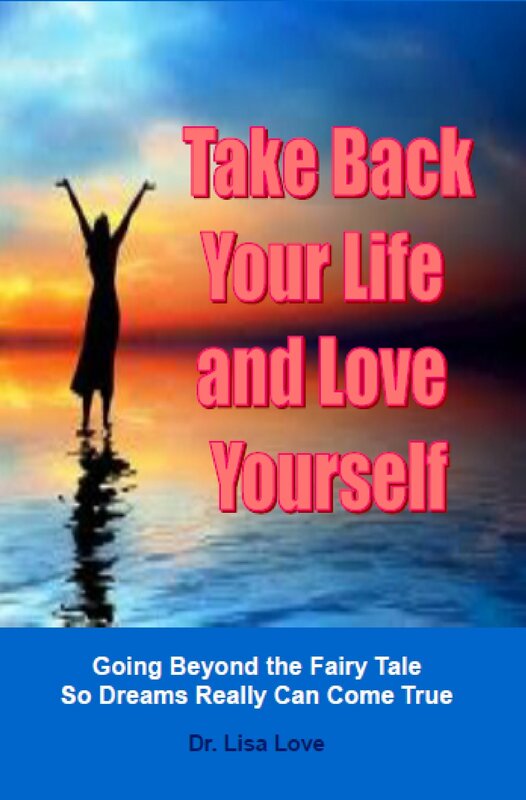 Fortunately, as the second half of this book reveals, by learning how not to make these mistakes women can create a happy ever after full of real love and live the powerful and rewarding lives they are meant to live once and for all..
Based on the book Take Back Your Life and Love Yourself. This program designed especially for DailyOM includes an additional 3 1/2 hours of audio in addition to information given in theTake Back Your Life and Love Yourself book. The basic understanding of the course is to learn how to love yourself by finally discovering the ways you lose power by not loving yourself in the healthy ways you are meant to. Enroll in course here. this site after reading Beyond the Secret. Awesome book!